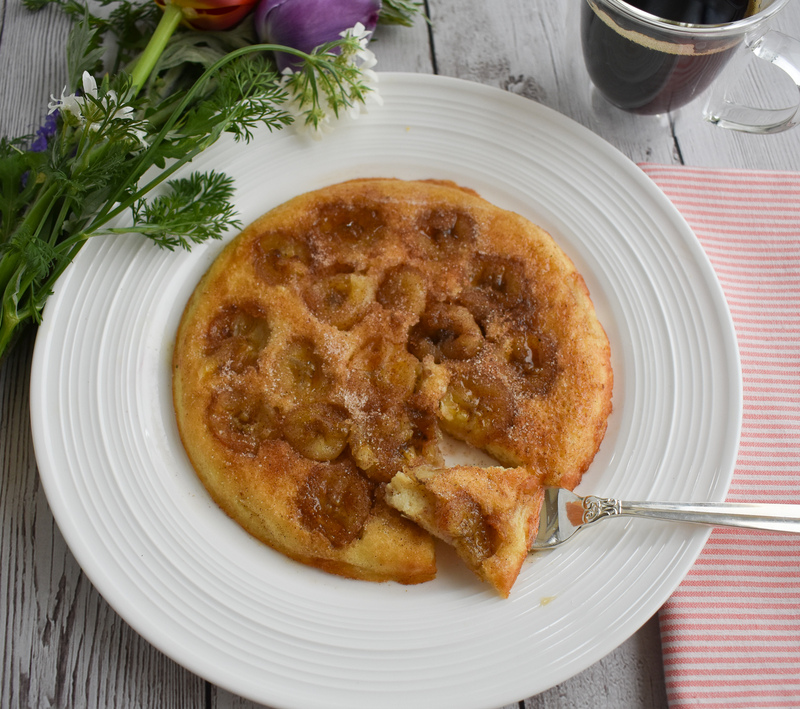 This low-FODMAP pancake baked with banana and cinnamon is certain to be your new favorite low-FODMAP recipe for breakfast-in-bed. 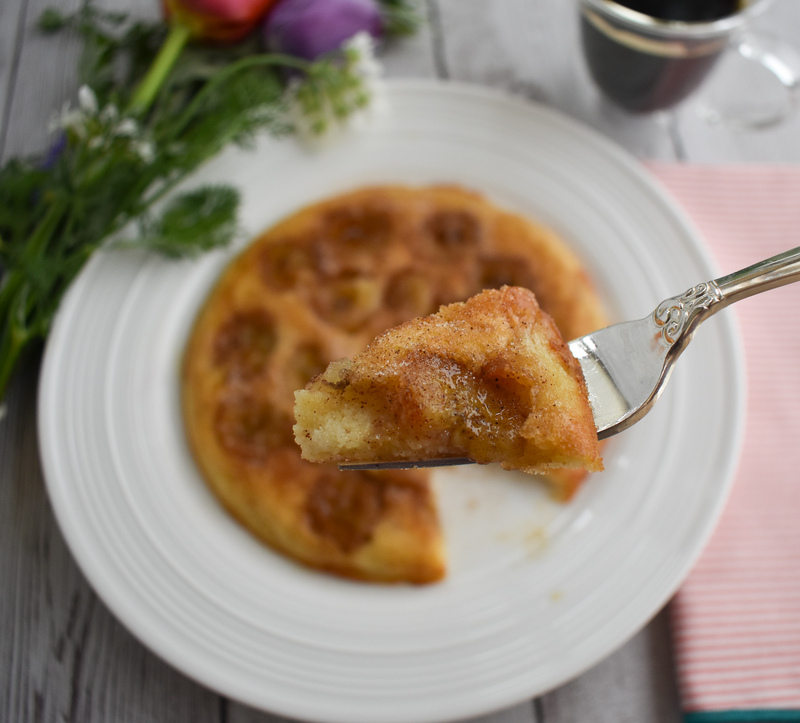 Growing up, I used to go crazy for a giant apple pancake baked in the oven with cinnamon. But when I began low-FODMAP eating, this apple-laden pancake was suddenly off-limits. 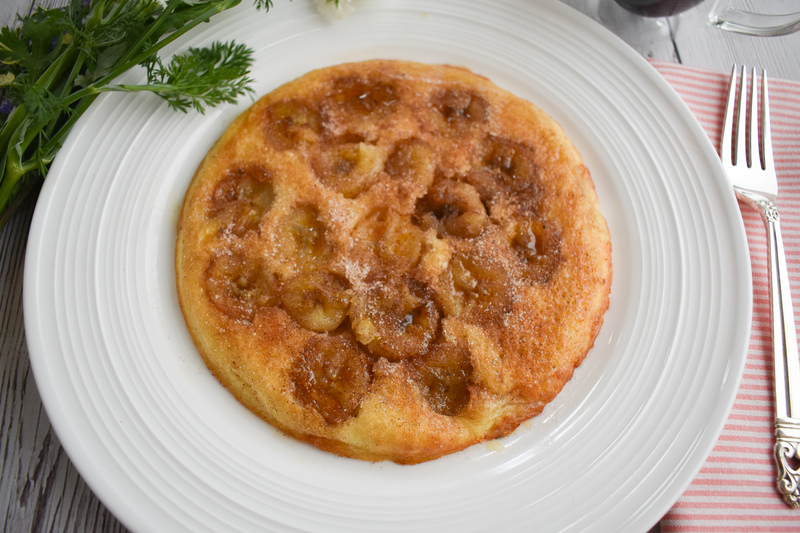 Not to be discouraged, I substituted bananas and a few other ingredients in my low-FODMAP pancake recipe, and I like my low-FODMAP Baked Banana and Cinnamon Pancake even better. 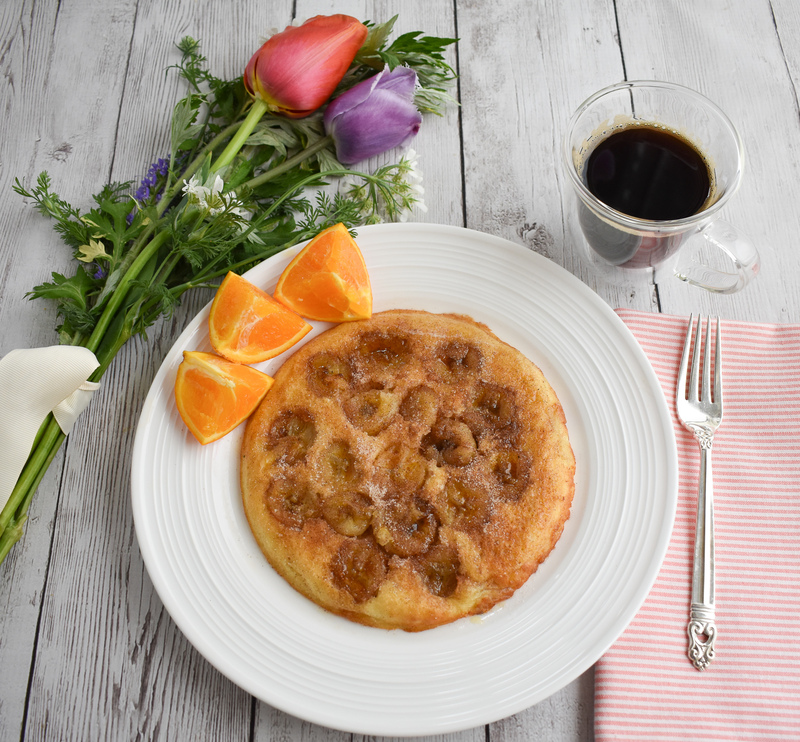 If my family happened to make this low-FODMAP banana pancake for me (hint, hint) this Mother’s Day, I would be one blissful mama. 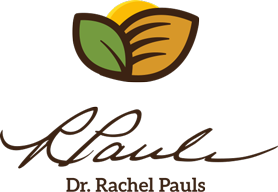 It is also gluten-free and can be modified easily for a dairy-free recipe. So easy! You may also love my low-FODMAP Blueberry Pancakes, or low-FODMAP Protein Waffles. Or check out over 200 more low-FODMAP recipes on the blog. 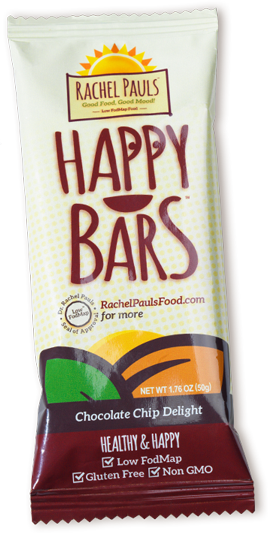 Although this recipe has not been tested, a single serving should be low-FODMAP based on the ingredients.